Q: How do I notify the recipient that I have gifted them a wine subscription? 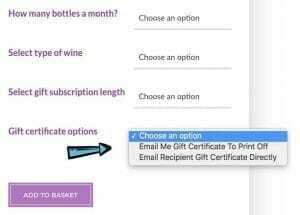 A: When you are going through the gift wine subscription product options (number of wines, type, subscription length etc), the second last selection box will ask you about gift notification options. You can either choose for us to send you the gift certificate via email to print off, or we can send them the gift certificate directly to their email (see Image 1 below). Once you have made all the selections then click ‘Add to Basket’. You will then be taken to your basket where the system will summarise what products you have selected. If you are happy with this, then click ‘Proceed to Checkout’ under the Basket Totals. Here you will need to enter your billing details as well as the recipients details to finalise the purchase of the gift wine subscription. 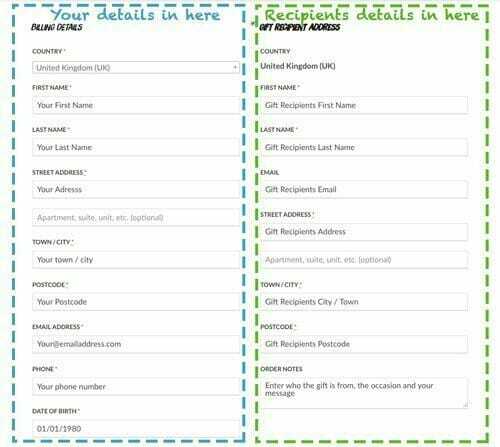 If you have chosen to send the recipient the gift certificate directly to their email, please ensure you enter their email address in the relevant Gift Recipient Address field (see Image 2 below).  Q: When will I (or the gift recipient) receive the gift certificate? A: There is a field in the ‘Gift Recipient Address’ information (Order Notes) where you can specify the date you want it sent. Please enter this here. Once you have purchased the gift subscription you will also be prompted again via email to let us know when you want it sent so don’t stress. We can always change it if you think you made an error. We will email you the gift certificate to read over on the day of your purchase to make sure you are happy with the content. In the instance you want us to send the recipient the gift certificate directly, we will send it at 7:30am GMT on the date you specify. You will also be blind copied into the email so you know it has been sent. Q: What if I don’t know the email address of the gift recipient? A: Don’t worry just enter in your own email address initially. Once you have purchased the gift wine subscription you will receive an email from us providing you with our phone number [0203 488 3249] and email address [hello@savagevines.co.uk]. Once you have the email address of the gift recipient you can send it across and we will update the order and send the gift certificate accordingly. The same goes for the delivery address. If you don’t have it, just enter in your own for the time being. We will update it once we have notified the recipient of their gift via email and they tell us what address they want the wine delivered to. Q: What if I don’t know the delivery address of the gift recipient? A: Please enter in your address for the time being. We will update it once we have the correct information from the gift recipient. Make sure you enter in their email address so we can notify them of your gift wine subscription.  Once we have emailed the gift wine subscription certificate to their email, we will ask them to provide the address they want the wine delivered to. Q: What if I don’t know either the email address or the physical address of the person I want to send a gift wine subscription? A: There is a check box at the top next to ‘Gift Recipient Address’. Un-check this and we will send you the gift certificate to your email. You can then print it off and hand it to them directly. 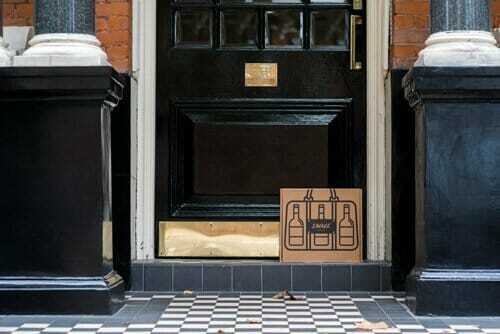 Q: When will the Gift Wine Subscription be delivered to the recipient? A: Wines are delivered in the last week of each month. Standard delivery days are Wednesday through Saturday. Once the recipient is notified of their gift they can contact us at hello@savagevines.co.uk to arrange delivery on a specific day. We are very flexible. This information will all be on the Gift Certificate we send you/them. If you order between the 20th and the last day of the month the first wines will not be delivered until the following month. Q: Where does Savage Vines deliver to? A: At present we only deliver to the mainland UK as well as Northern Ireland. If our members help us grow we may show some wine love to other wine savages outside the UK. Stay tuned.  Q: What does a Gift Wine Subscription box comprise each month? A: When buying a gift wine subscription you are asked to select the number of wines you want to send a month (two or three); wine preferences being red wine only, white wine only or a combination of red and white. Each month these wines will be delivered to the recipients door in a wine briefcase. It also has a map showing you where we have sourced the wines from along with informative tasting notes and food pairing suggestions. We will also email the recipient a link to our monthly wine podcast on the day of delivery. The podcast is usually about 10 minutes long and gives the recipient a comprehensive overview of each wine we have sent that month. You can listen to the latest Wine Podcast at www.savagevines.co.uk/in-the-box/. When you order a gift wine subscription for someone we will also send you a £40 voucher to use toward your first mixed case purchase with us. It’s a win-win! Q: How can I pay for a Gift Wine Subscription? A: We accept Visa, MasterCard, American Express, Debit cards. Enter in the card details which will be validated and processed as part of the product checkout process on the website. We use Stripe as our payment gateway which is secure. Q: Is delivery included in the price of a Gift Wine Subscription? A: Sure is. There are no hidden fees or charges. We don’t operate like that. Q: Can I choose specific wines to go in the recipients gift subscription box? A: You are able to select if you would like whites or reds but not specific grape or regional varieties. The idea is that we expand the recipient’s taste and repertoire by introducing them to new wines! You are able to send all white wines, all red wines or a combination of white and red.  If you are sending three wines, you can choose how you want them split; either two white wines and one red wine or two red wines and one white wine. Q: Can the recipient re-order the wines that they like online? A: They sure can. Just head to our online wine shop and go nuts. Q: How will I know my order is being processed? A: You will receive an email from the Savage team shortly after your purchase confirming your order. If something doesn’t look right let us know straight away at hello@savagevines.co.uk. Q: If I don’t receive an order confirmation what should I do? A: Send the friendly Savage team an email at hello@savagevines.co.uk. We will get back to you very quickly. You can also call us on 0203 488 3249. Q: Can the recipient track the delivery of their order each month? A: Yes, once the order has been dispatched from our warehouse each month they will receive an email notification and link to track the delivery. Note if you/they have not provided their email address then the tracking reference will be sent to you. Q: If the recipient doesn’t like the look or type of a wine, can they exchange it? Dhigs Limited FAO: Savage Vines 12 Formosa Street, London W9 1EE.  Q: What if a wine is faulty [Corked]? Can the recipient get a replacement? That’s about all we can think of for now. Please call us on 0203 488 3249 if you have any other questions. My name is Kyle and I am the face behind Savage Vines. 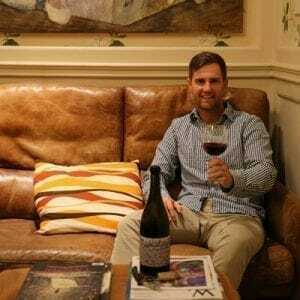 Savage Vines is a small business which I started in 2017 with the aim of supporting small independent winemakers from around the world. I look to buy direct from the winemaker to ensure they get a fair price and you receive unique wines which you won’t see on the supermarket or high street shelves. By supporting us you are supporting them and that’s my mission. When you buy wines from a supermarket or high street chain, the profits end up in the hands of business executives and you end up with a wine which is mass produced by machines with little to no personality and quality. The wines I source for you are unique, hand made and sent to you with love. Let’s change the way people buy wine, one bottle at a time. Feel free to give me a call on 0203 488 3249, I’d be happy to give you wine purchasing advice and answer any questions you may have.